LONDON (AP) — Police in London are investigating a second allegation of sexual assault against actor Kevin Spacey, British media reported Wednesday. The Metropolitan Police force said it had received a complaint “of sexual assaults against a man” in 2005 in the London borough of Lambeth. The force didn’t identify Spacey as the alleged perpetrator. British police don’t name suspects until they are charged. “Officers from the Child Abuse and Sexual Offenses Command are investigating,” the force said in a statement. A two-time Academy Award winner, Spacey was artistic director of London’s Old Vic Theatre between 2004 and 2015. Only one of the alleged victims reported the incidents at the time. 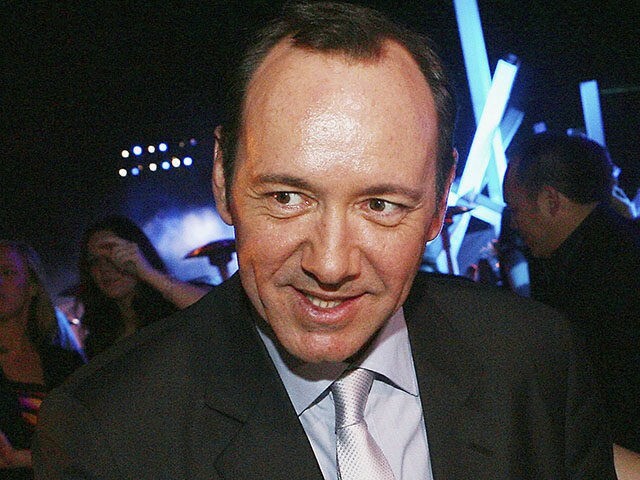 The Old Vic said a “cult of personality” around Spacey had discouraged people from speaking out. Spacey apologized to Rapp Oct. 30 for “deeply inappropriate drunken behavior” and later released a statement saying he was seeking unspecified treatment. He has not commented on the London allegations, and the Old Vic says he did not respond to a request to participate in its investigation.